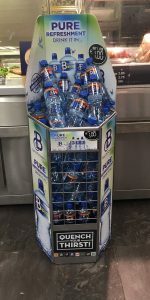 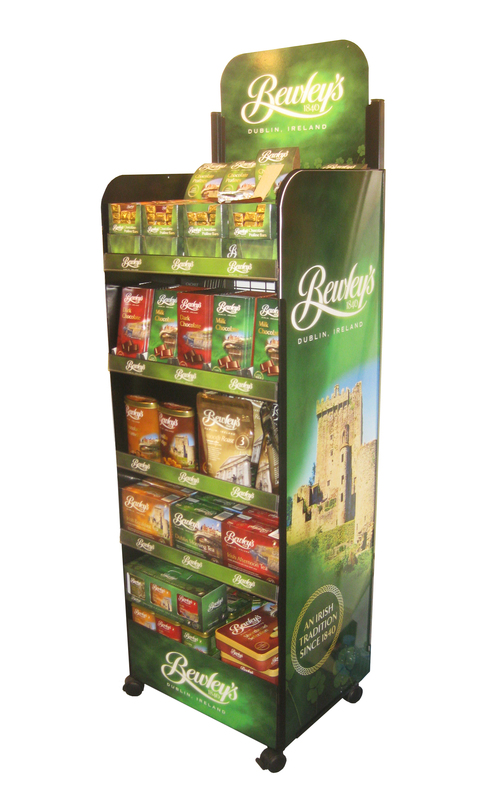 The ever increasing upwards sales graph in the “take home ” sector makes the clever use of point of purchase display essential. 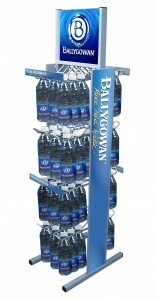 The choice of beverage from Whiskeys, to beers, soft drinks to wines are all available in the same outlets . It is important that your product stands out. 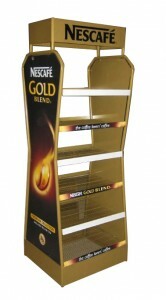 Loredo have a huge library and variety of products in this area. 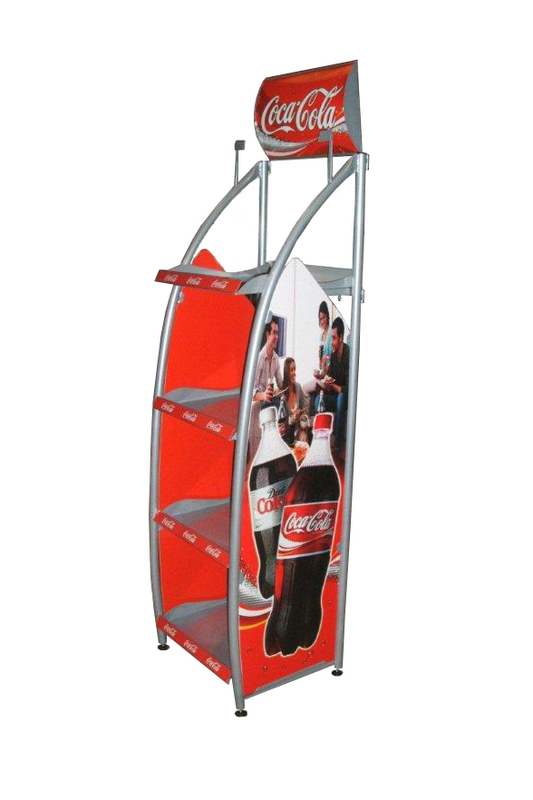 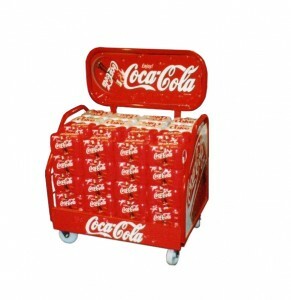 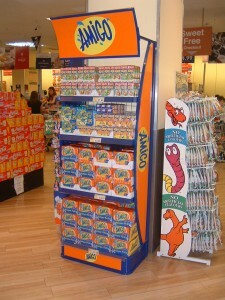 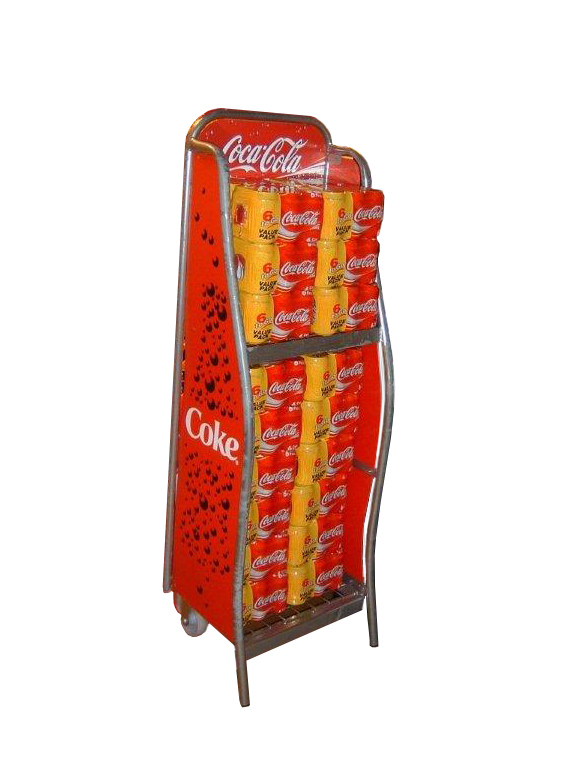 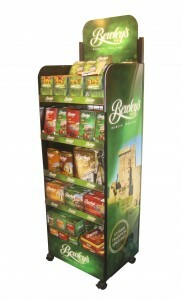 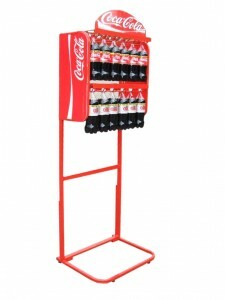 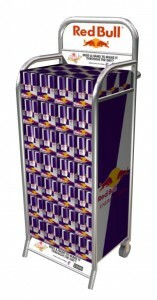 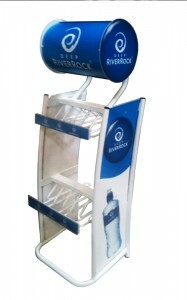 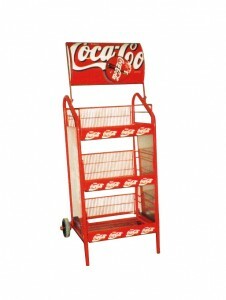 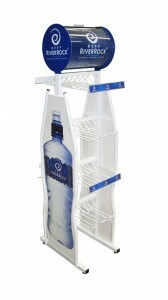 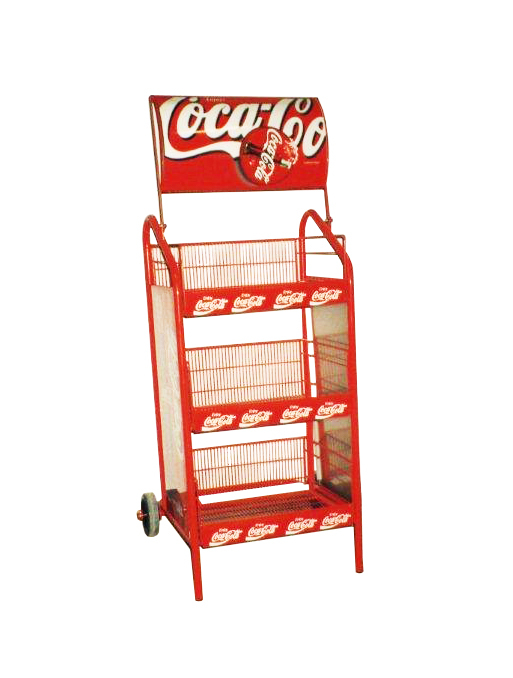 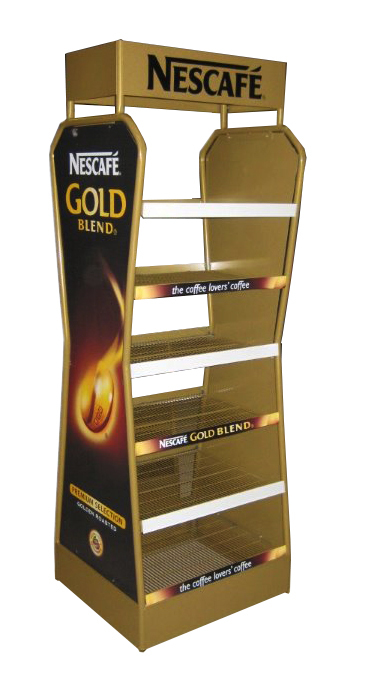 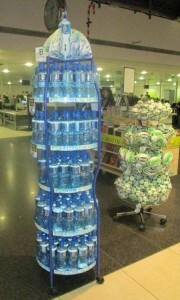 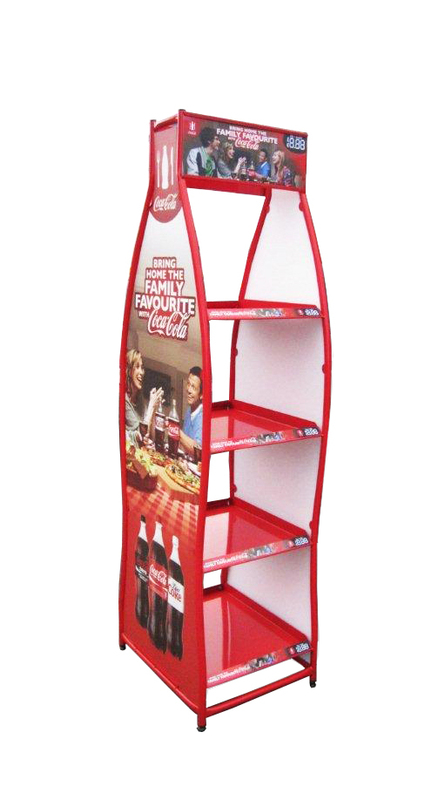 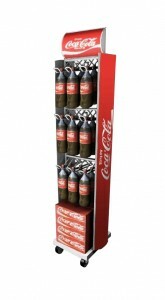 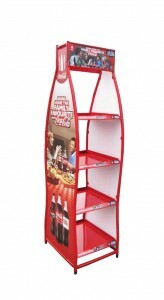 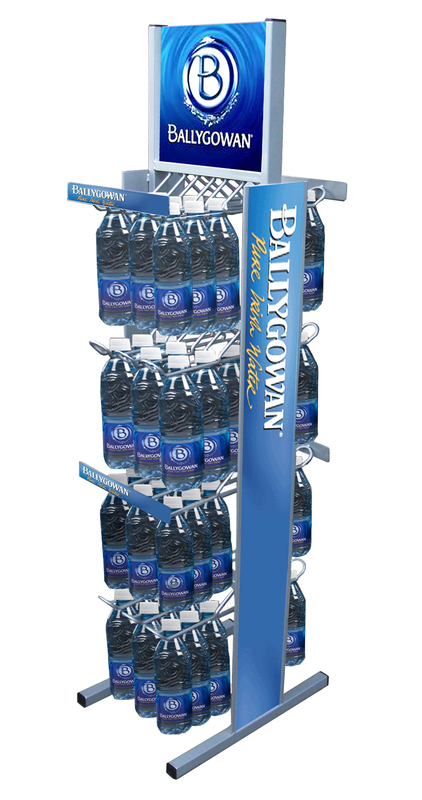 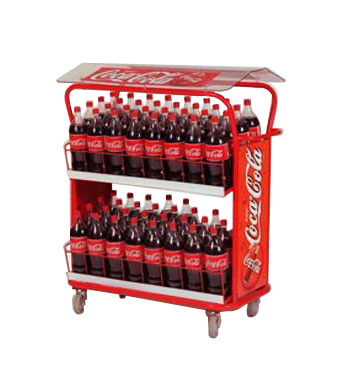 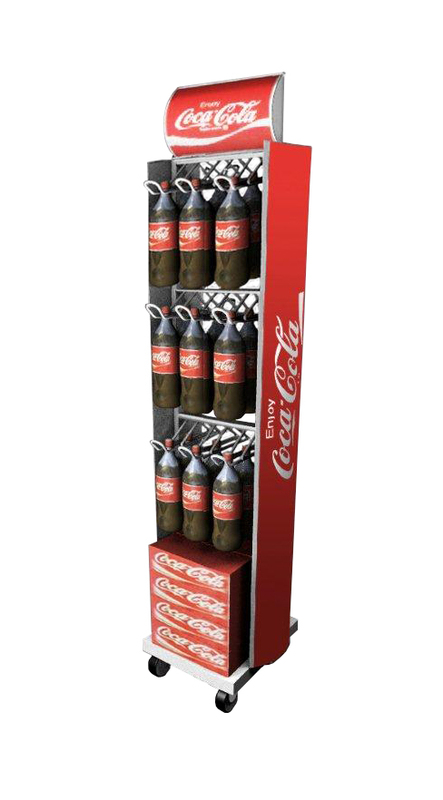 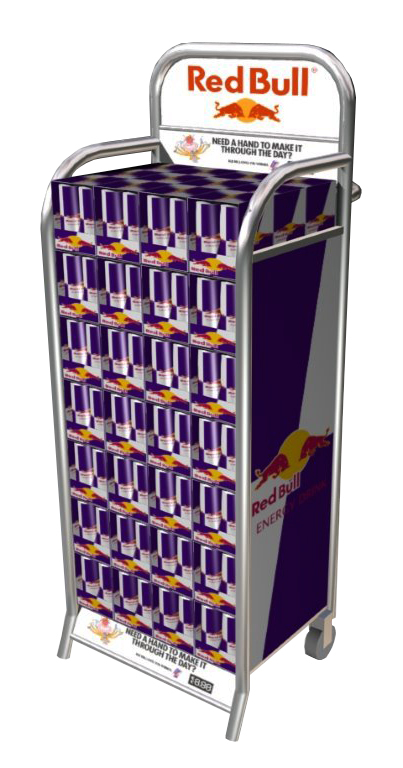 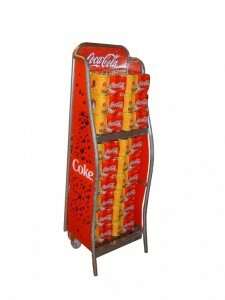 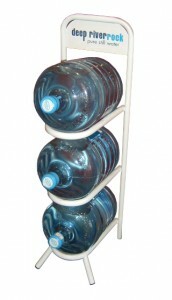 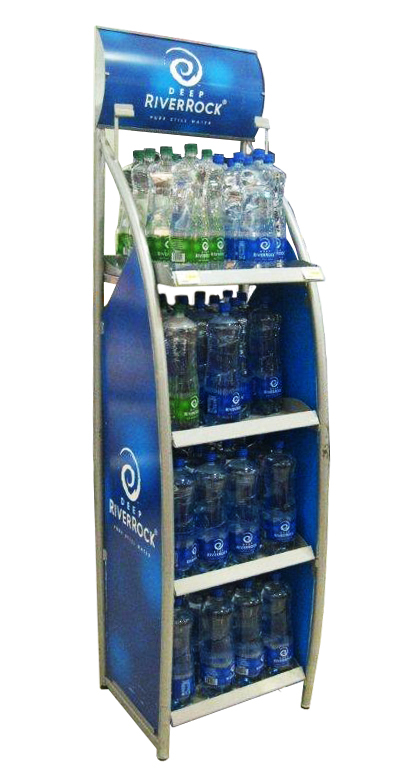 We will take your display concept from your imagination and turn it into a real practical piece of POS .